For digital health to have any impact, services must be inclusive for the population as a whole, and not just those with the latest smartphone, or super-fast broadband. Providing patients with the choice around how they communicate with healthcare professionals enables digital health to be a realistic option for almost everyone, regardless of their internet accessibility, technical ability or smartphone availability. Last night our development team released another update. The release included a range of new features, including enhancements to our SMS feature, which is just one of the ways in which we are able to remotely connect patients with their care teams. Today people are more mobile than ever, juggling busy lifestyles, commuting and holidaying abroad. SMS appeals to many people because it is not only simple to use, but also easily available across the globe. Alongside SMS we provide various methods for patients to communicate with their clinician and care teams. Whilst text messaging is an easy means to communicate, we are aware that not every patient’s circumstances are the same, therefore providing multiple options is important. A recent Ofcom report cites smartphone ownership has rapidly increased with 66% of adults in the UK owning a smartphone. For many this is revolutionising lifestyles – the way in which we shop, bank and more recently, take care of our health. Yet of course, the latest technology gadgets aren’t going to be for everyone. Whilst 16-25 years olds are the group most likely to own a smartphone, those 65+ are the least likely. 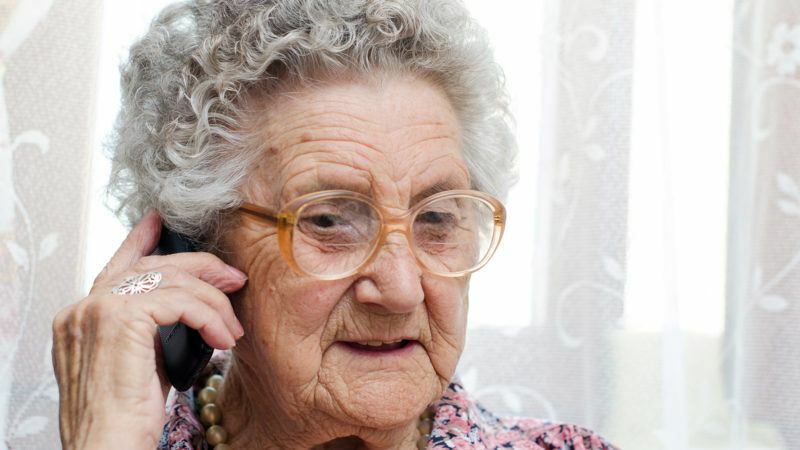 99% of the population however, do have access to a landline or mobile phone. This means that communication via an automated phone call is a realistic option for almost everyone. This continues to be the most popular method of communication for our INR self-testing service. Patients simply use their telephone keypad to provide INR readings at a scheduled time, and are then contacted via a further automated phone call if any changes are needed to be made to their warfarin dosage. This service can also now be run entirely online. This means that patients can log on to an on-line portal and provide their INR readings this way, which is an option that may be opted for by the 81% of the adult UK population who have home internet access. All in all we provide four methods of communication; SMS, logging into an online portal, automated phone calls and smartphone apps. We hope that by providing flexibility to patients and giving them the freedom to communicate in a way which suits them will bring additional benefits to our existing patients, and also appeal to patients in the future. In one of Jeremy Hunt’s latest speeches he comments how ‘strange it is that we use the internet for shopping, holidaying and banking but healthcare matters so much more.’ For digital health to bring real benefits to healthcare as we know it, it’s vital we make it easy and accessible for patients. However, whilst smart phones and text messaging are the future, we must not get too carried away in alienating those without the technology. Smart phone apps are part of the solution, but aren’t the whole solution to transform the NHS just yet, and for that reason we won’t be forgetting the trusty land-line.